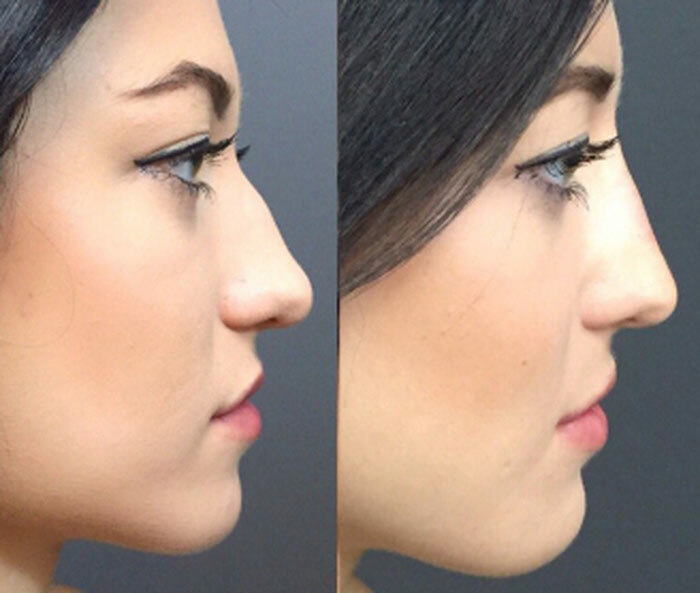 Is it possible to change the shape of the nose in a matter of 5 minutes? The founder of the Epione clinic, Simon Ourian from the US, has proved that it is possible. The account on Instagram, where the doctor tells about the innovative method of non-surgical rhinoplasty, has more than 360 thousand subscribers, who can watch the miracle of his clients’ transformation with surprise and admiration. One of Simon Ourian’s subscribers decided to check if the miraculous way of rhinoplasty, demonstrated by the doctor on his page on Instagram, really works. According to 27-year-old British woman Joanna Della Ragione, she has always disliked upturned noses. 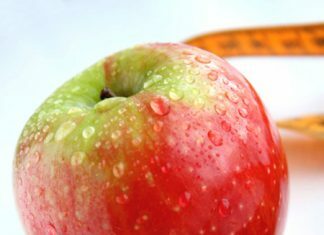 When she learned about the non-surgical way to change its shape, she was delighted. Simon later told the British edition of The Daily Mail that before inviting Joanna to America, they had discussed her problems on the phone. The client did not like her pug nose tip, and the nostrils seemed too hyped to her. Unlike most plastic surgeons, who resort to the complete puncturing method, Dr. Ourian performs the nose job using micro punctures. 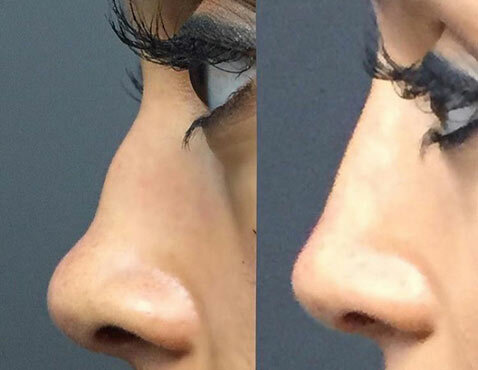 Fillers are introduced under the skin, and later they play the role of implants: the nose becomes even, and the bumps, holes and other defects disappear. The thinner needle is used during the procedure, the more natural the new nose will look, Simon adds. According to Dr. Ourian, the result of a non-surgical rhinoplasty will continue for 2-4 years. The new shape of the nose can be enjoyed immediately after you leave the doctor’s office. Thanks to the fine needle used during the procedure, there is virtually no bruising and swelling.